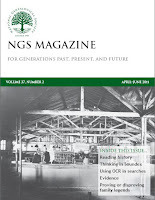 The March 2011 edition of NGSQ is now available online as are past issues in the NGSQ Archives. · “Don’t Stop There!” Connecting Josias Baker to His Burke County, North Carolina, Parents by Judy G. Russell, J.D. In addition to other regular features. 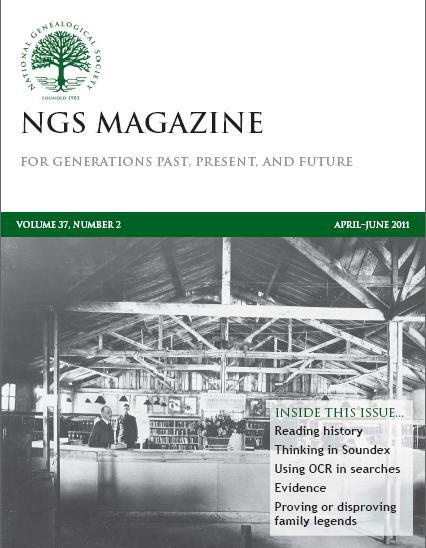 The April/May/June edition of the NGS Magazine is now available online as are past issues in the NGS Magazine Archives. I'm glad to see the blog posting these tables of contents. 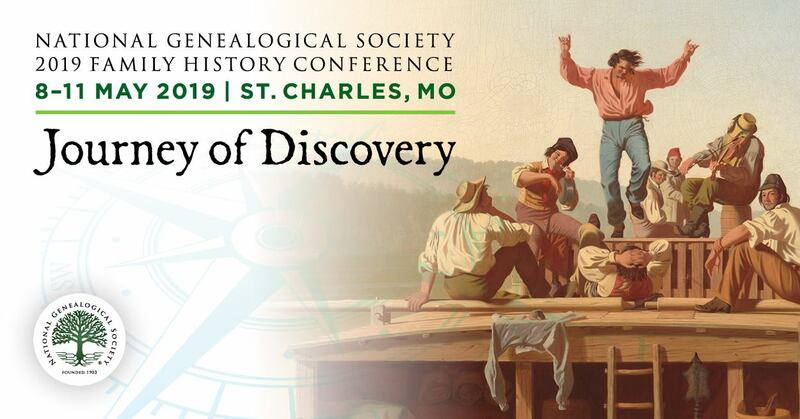 I was doing it for several years on Genea-Musings because nobody else was and I thought that it was an easy way to get the word out - especially when someone does a search for a surname and a place name.